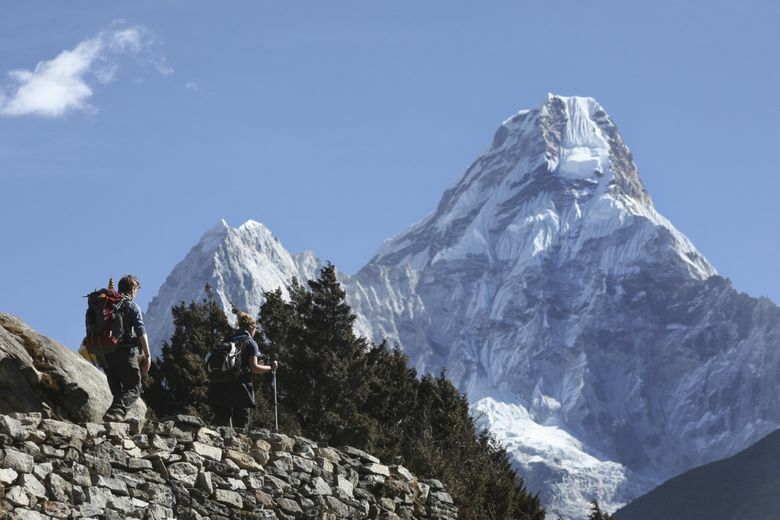 Some Mount Everest climbing veterans are avoiding the Nepali side of the world's highest peak because melting ice and crowds have made its famed Khumbu Icefall too dangerous. KATHMANDU, Nepal — As climbers begin to reach the summit of Mount Everest, some veterans are avoiding the Nepali side of the world’s highest peak because melting ice and crowds have made its famed Khumbu Icefall too dangerous. Several veteran climbers and well-respected Western climbing companies have moved their expeditions to the northern side of the mountain in Tibet in recent years, saying rising temperatures and inexperienced climbers have made the icefall more vulnerable. 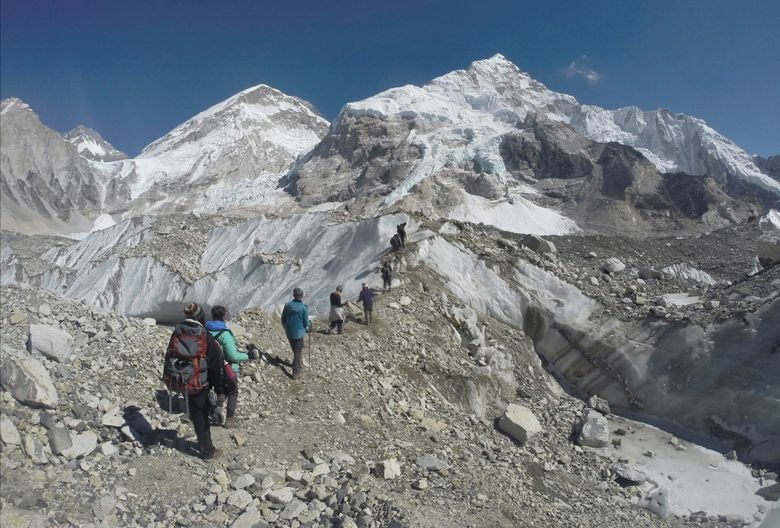 Research by the International Center for Integrated Mountain Development shows that the Khumbu glacier is retreating at an average of 65 feet per year, raising the avalanche risk. 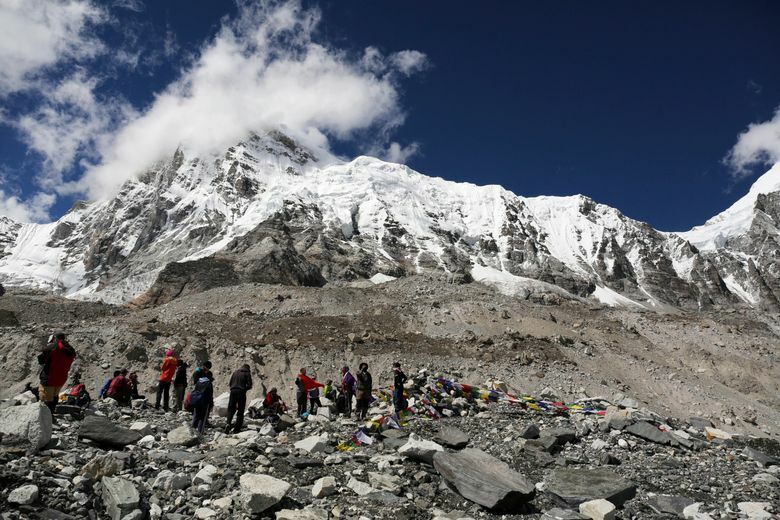 Climbers say that China seems committed to avoiding the mistakes made by the Nepali government by issuing too many permits and increasing traffic. According to reports, China granted permits to only 22 Chinese nationals this year, out of a total 180 permits issued, in a bid to control traffic. The Chinese are also trying to boost their domestic tourism with a new mountaineering center in Tingri.